Change of plans? Cancel anytime for free! We’re inside the South Station! 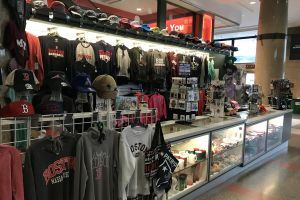 Boston’s trusted tourist center with tours, souvenirs and more! Store your bags and receive a list with awesome things to do around for FREE!